Whenever your garage door requires repairing, maintenance or replacement in San Antonio or surrounding area, we are here to serve you in the best manner possible. We understand your worries with your garage door and so we intend to provide services so that all your tension and anxiety vanishes quickly. 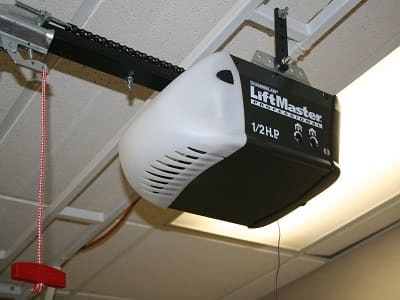 We offer various kinds of services for garage doors – right from their installation, to garage door openers, from garage door repairs to their replacement. 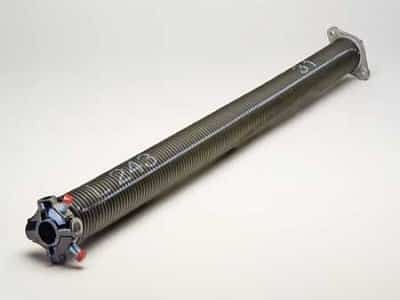 We also take care of garage door springs, panels and cables and repair and replace them as per need. 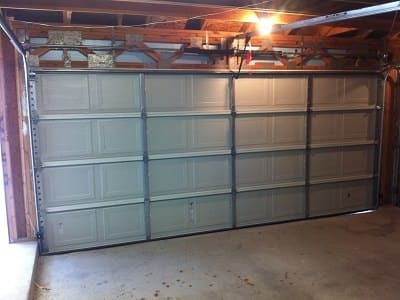 We are an insured and licensed garage door company promising to provide you the best services related to garage doors. 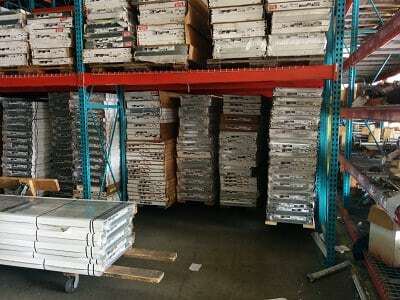 There are many companies manufacturing these doors for different kinds of garages. 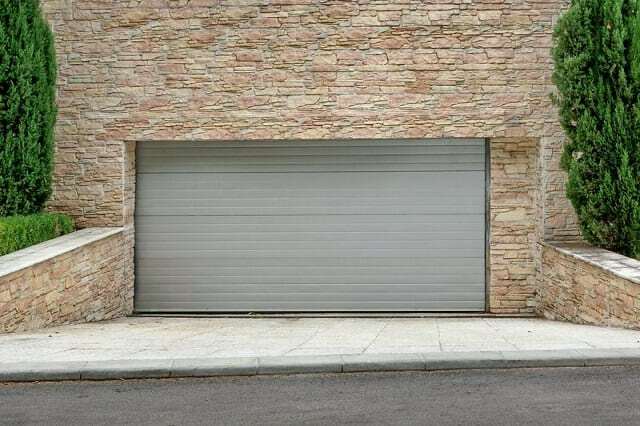 While some excel in garage doors for residences, some are solely dedicated to making garage doors for commercial establishments. 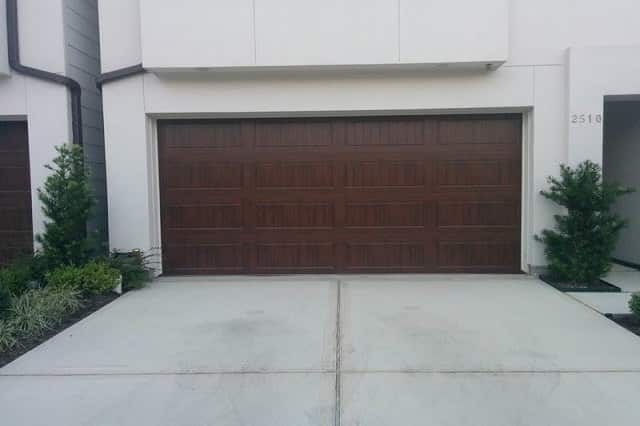 Whatever be the location of the garage door or whoever the manufacturer is, we have professionals who can provide high quality garage door Repair San Antonio for all kinds of garage doors. 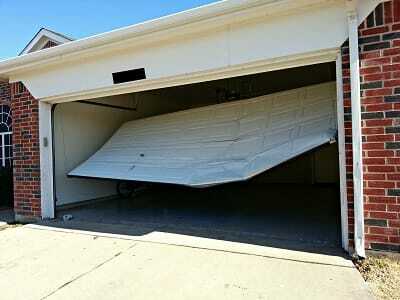 We are experts in handling all makes and models of garage doors. We are among the top garage door services San Antonio agencies. 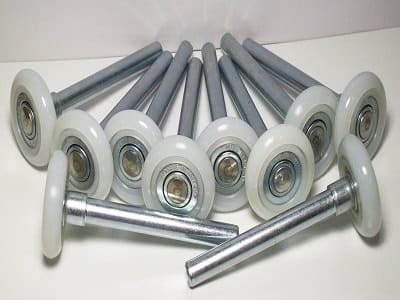 And this is possible as we have certified and trained professionals in the team who know how to handle the toughest of garage door problems in the simplest manner. 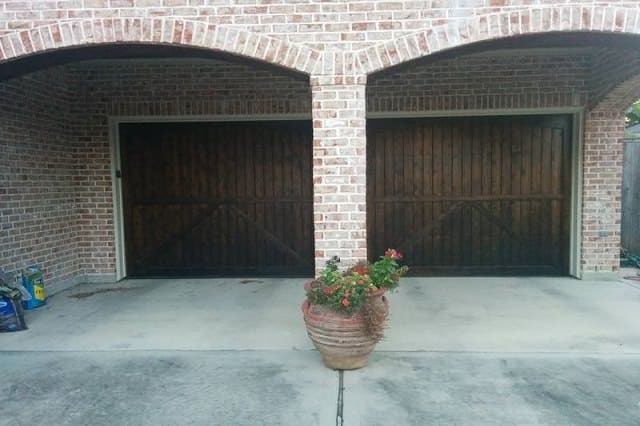 Garage doors come in different materials – while some are wooden, others are metallic. Our staffs can tackle all such doors. You can also compare our garage door service rates with other companies and you will find that we charge the lowest while providing high quality services. We know that you are busy and this is the reason we pledge to complete our work within set deadline. We love our work and you will understand that!